What is starting to dawn on many people is that this change is anything but “A fairer treatment for FBT on cars”. Furthermore, the people impacted by the change will not be the “top end of town” as has been maintained. 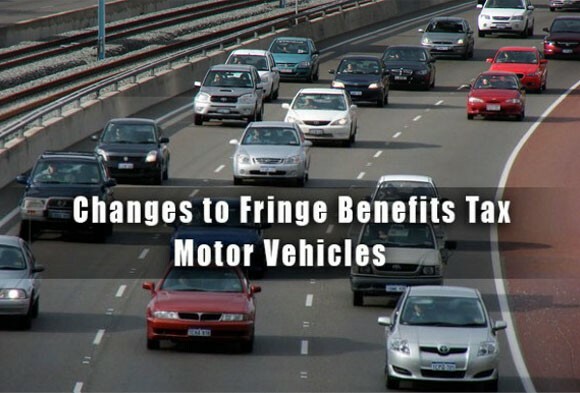 The Government wants to ensure that the FBT exemption for vehicles is targeted to actual business use, rather than including personal use, by removing the statutory formula method for both salary-sacrificed and employer provided cars. However, this method is also heavily utilised by many small businesses operating through either a trust or company as well as the vast majority of people who salary-sacrifice a vehicle. The announcement applies to new contracts entered into after 16 July 2013. Until the election is “run and won”, our advice is for NOBODY to enter into any salary-sacrificing arrangements. Furthermore, small businesses looking to purchase a new vehicle for use by the owners should also defer any purchases. If you need further clarification on these changes, please contact Ellingsen Partners.